Suddenly, everyone is fixated on Tesla’s cash burn. 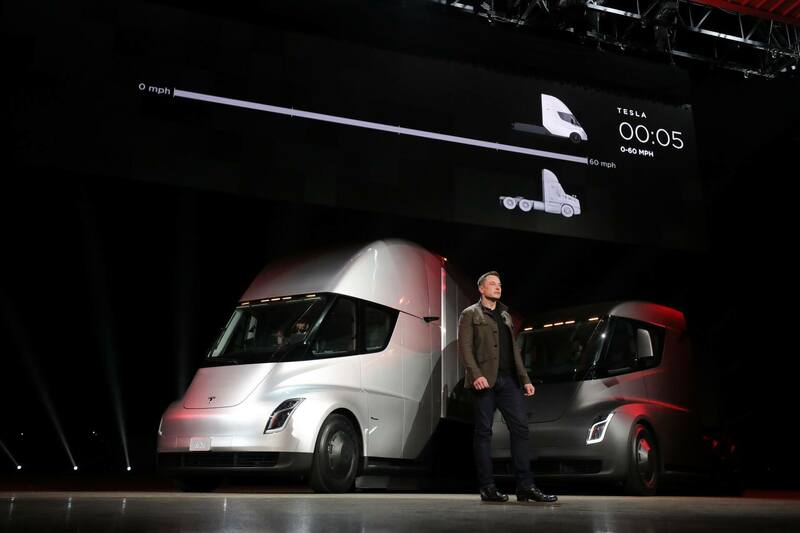 Bloomberg recently crunched the numbersand concluded that at its current pace of monetary incineration, Tesla will tap out next August. The numbers are daunting. Tesla is spending more than $1 billion per quarter to sustain its existing business and ramp up production of its troubled Model 3. For a company building just three cars, that’s worrisome. General Motors is also spending a billion every quarter — the biggest US automaker manufactures dozen of different vehicles worldwide and is on track sell almost 10 million cars and trucks. From a return-on-investment-capital standpoint, Tesla is a catastrophe, while GM is a triumph. GM has been making money for years and is now seeing its stock climb to a post-IPO high point. Tesla just notched the biggest quarterly loss in the company’s 14-year history. That said, Tesla continues to enjoy a $50-billion-ish market cap (larger than Ford and Fiat Chrysler Automobiles) and a seemingly endless appetite for new capital raises and more recently, debt issuance. Get ready for more of that in either late 2017 or early 2018, as Tesla is going to be down to its last billion by year’s end and will require a few more three-comma fundings to make it through the next 12 months. 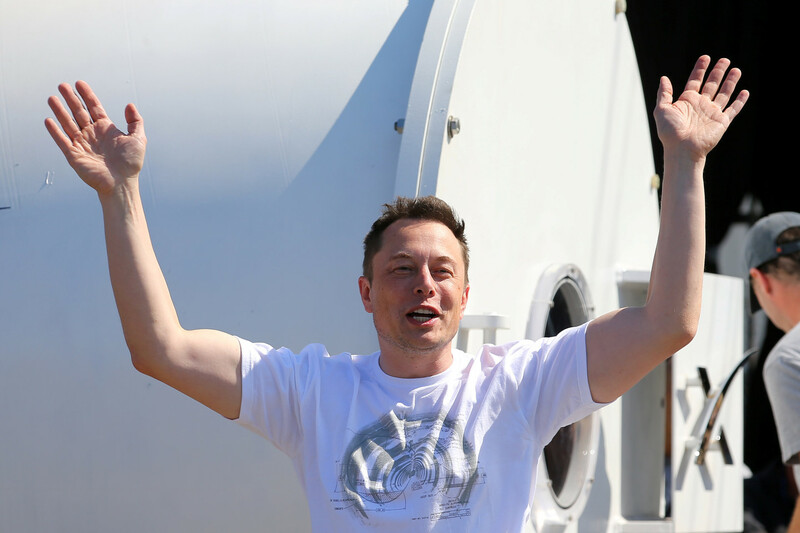 In the meantime, CEO Elon Musk is in full-on showman mode — with designs on hitting up Tesla’s wealthiest supporters and most futuristic customers for more money. 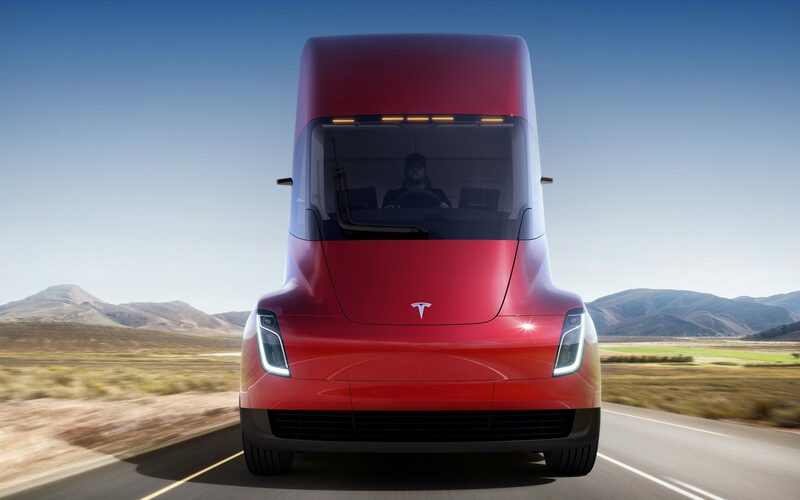 In Los Angeles two weeks ago, he rolled out the Tesla Semi Truck — and started taking orders for it, at $5,000 a pop. 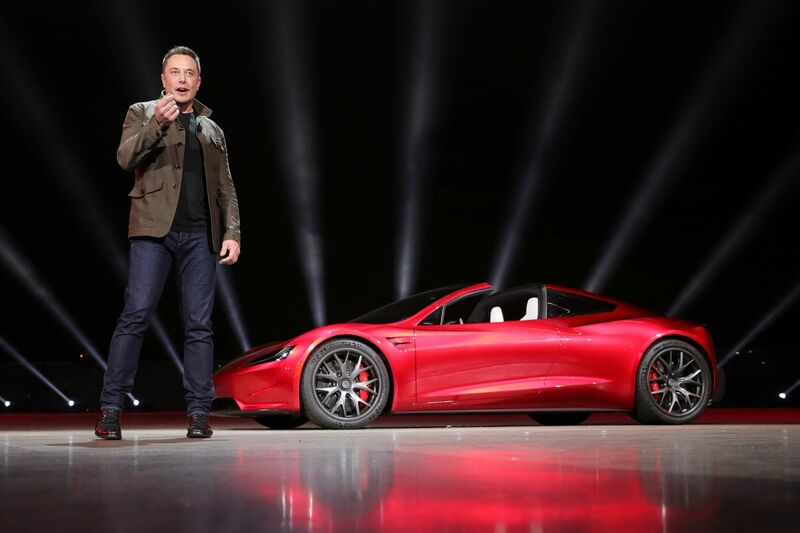 He also surprised everybody with a new Roadster — and started taking orders for the $250,000 Founders Edition of the sports car. 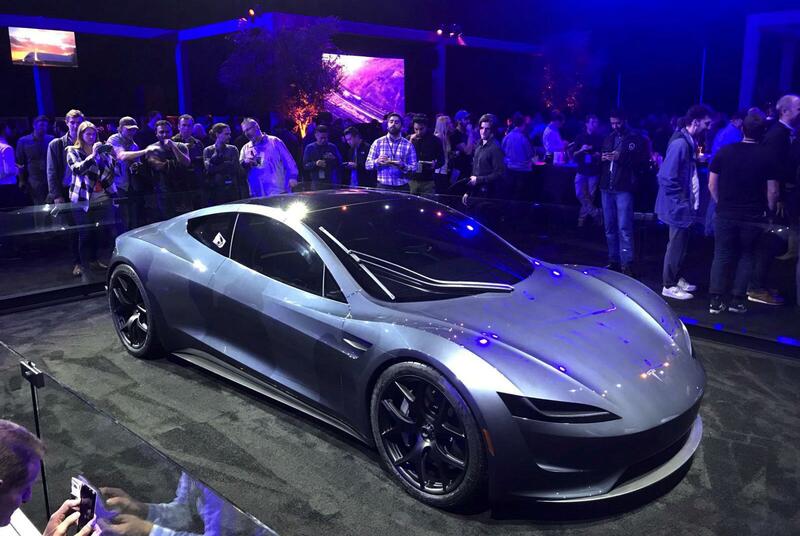 Tesla only opened up 1,000 reservations for the vehicle, and each buyer has to pay the $250,000 to reserve their spot. You gotta do what you gotta do, and if Musk can bring in $250 million by selling 1,000 Roadsters years ahead of actually building the car, it will give Tesla a bit of breathing room on the cash front. As Greentech Media’s Katie Fehrenbacher noted, that’s more than Tesla raised with its 2010 IPO. I’ve said that Musk is the greatest car salesman who has ever lived, and his latest moves bear out that observation. But let’s not kid ourselves, the next 12 months are going to be a very, very rough ride for Musk and his company. He has admitted that the Model 3 — a $35,000 base-priced EV — is in production hell, but it’s actually worse than that. Musk had predicted monthly production of 20,000 vehicles by December, but Tesla will be lucky to build 1,000. The holdup is with a Tesla’s battery factory in Nevada, and that’s astonishing. Tesla is great at making batteries. This shouldn’t be the weak link in the chain. Tesla’s core business of selling $100,000 luxury EVs to people who don’t need a $7,500 tax incentive is in pretty good shape. The company could deliver 100,000 Model S’s and Model X’s in 2017, setting a record and consolidating a monopoly on premium electric vehicles. But Tesla has also been weak in a critical fundamental: production. The Model S and Model X have fallen short of Tesla’s deliveries guidance every year. I think this issue will resolve as 2017 winds down because the company is now maxed out on S and X manufacturing. As long as it maintains a steady 100,000 annually, all should be well. The Model 3, meanwhile, is a production disaster. And it is sort of unprecedented in the auto industry — in two ways. First, because Tesla has 500,000 pre-orders for the vehicle, something that’s never happened before for any automaker. Second, because if any other automaker had half a million pre-orders for anything, it would be moving heaven and Earth to get those vehicles to market. There’s nothing intrinsically exotic about the Model 3, either. It’s a midsize sedan. Toyota could build a million next year without breaking a sweat. Investors don’t care about this stuff, however. That’s because the Tesla story is just too enticing. Musk doesn’t just show. He sets a new standard for showing. In the flush of excitement, investors prevent the stock from crashing to where it probably should be fairly valued, at around $100-150 per share, and customers cough up the cash to be part of the frenzy. This can’t last forever. In fact, 2018 will be the critical test. If Tesla passes, the stock could vindicate the most bullish advocates at surge to $500. Or it could plummet, and fast. Look out below will be the order of the day. If the latter, Tesla’s bankruptcy risk will increase, but we shouldn’t get ahead of ourselves. Yes, the Model 3 is a mess. But the core business can still be a profitable life raft, if the Model 3 proves to be the car that almost killed Tesla. And Musk can always sell off chunks of the company, as he has in the past to Daimler, Toyota, and most recently, Tencent. Heck, he could sell the entire company, although it would be a big bite. For now, investor confidence, though battered, is holding. Everyone is on edge. But we wouldn’t be talking about Tesla if we weren’t.